PSA: there are only a couple of weeks to go until Christmas (seriously, where did 2017 go?!) 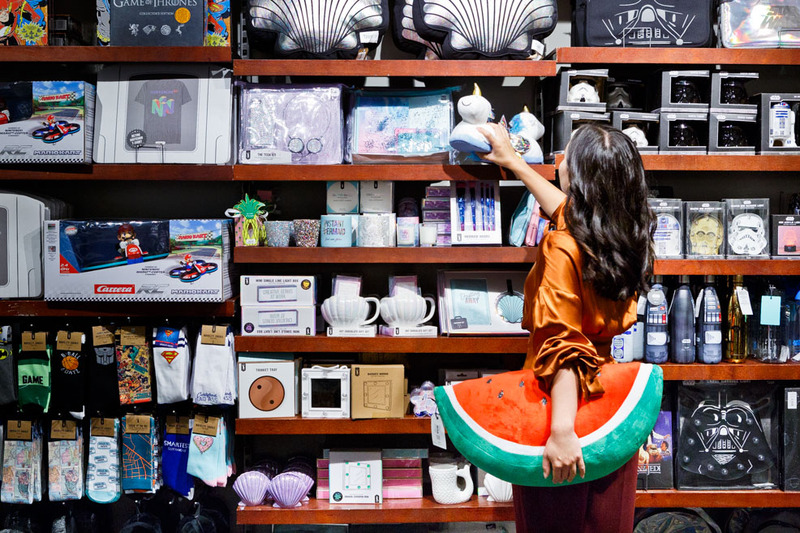 and if you’re anything like us, we bet you reallllllllly like to challenge yourself and leave your shopping to the very last minute, like 5pm Christmas Eve last minute, right?! Well not this year, fam, because thanks to our mates at Lakeside Joondalup Shopping City we’re giving you the ultimate tip to nip all your present shopping in the bud now and it just comes down to science, or the stars, or some form of higher power, so of course you know it’s legit! These guys are courageous, determined, confident, enthusiastic and take quite the shining to comfortable clothes and physical challenges. 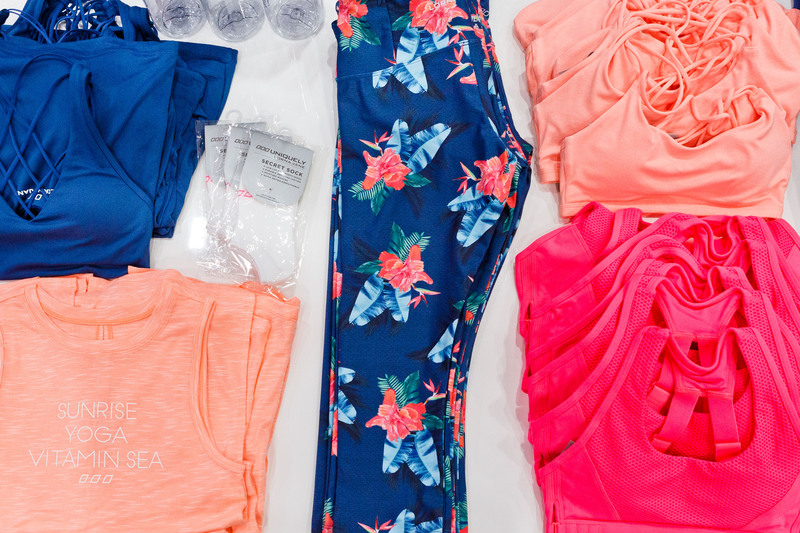 Present ideas—activewear, activewear, activewear. It’s a no-brainer that you need to head straight to Lorna Jane for a pair of leggings and a motivational tee - we mean, along with hiking, they need something to wear to brunch, right?! Ahhh our good Taurus mates, the ones that are reliable, responsible and honest. These guys love anything to do with cooking and homewares so buy something from Bed Bath N Table or House and you’re surely going to hit the jackpot! Geminis warm the heart with their affectionate and gentle nature and apparently according to the stars, they love music and movies. And that my friends, is why god created JB-HIFI. These guys are imaginative, loyal, persuasive and like to get outdoors for some good old-fashioned adventuring, so we have one word for you; Kathmandu. A fire sign, Leos are creative, warm hearted, generous, and rate holidays, designer goodies and anything bright high on their list of favourite things. So if you can’t afford to shout them a trip to the south of France, then Typo will probably have the next best thing! We all know a Libra; this air sign is always the life of the party and is probably your most social mate so these guys need something to help channel all that energy (and also maybe find some zen!). Look no further than Rebel Sport. 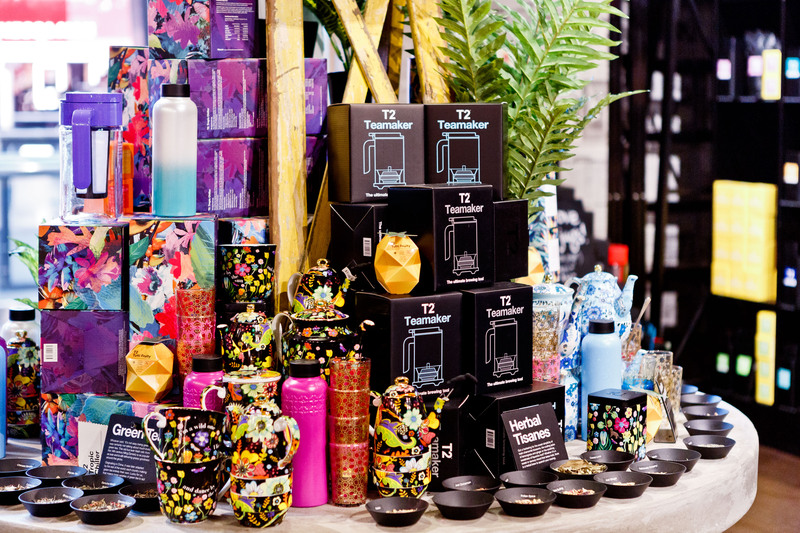 These sensitive souls are passionate, resourceful and love some old-school entertaining, so T2 is where it’s at for this one. These guys have the greatest sense of humour, so make a bee-line to Target, grab Cards Against Humanity and then pat yourself on the back for absolutely nailing this Christmas present. Present ideas—facial, pedicure, massage, to be honest, really anything that is offered at Endota Spa. And while you’re there get yourself a voucher too because it’s Christmas and you need to treat yo'self! Your Aquarius mate is probably your most intellectual one (there’s always one in the group! ), so these guys need something that is going to keep that brain ticking over and nothing sends your brain into a spiral like a 10000-piece puzzle from Gamesworld! 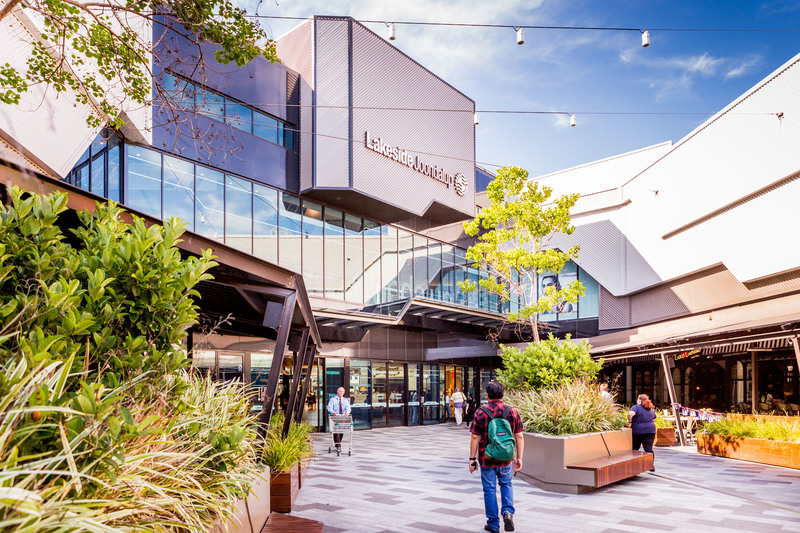 Editor’s note: This article is proudly sponsored by Lakeside Joondalup Shopping City and endorsed by The Urban List. Thank you for supporting the sponsors who make The Urban List possible. Click here for more information on our editorial policy.